The Allen Morris Company, one of the largest diversified real estate firms in the southeast, today announced that it has closed a $100 million construction loan for Star Metals Offices, the office component of the highly-anticipated $330 million mixed-use Star Metals Atlanta, in West Midtown. Barings and Bank OZK provided $100 million in financing on the 267,000 square feet building. The equity was provided by MBR, LLC an affiliate of The Allen Morris Company and ICM Asset Management, Inc. of Calgary. 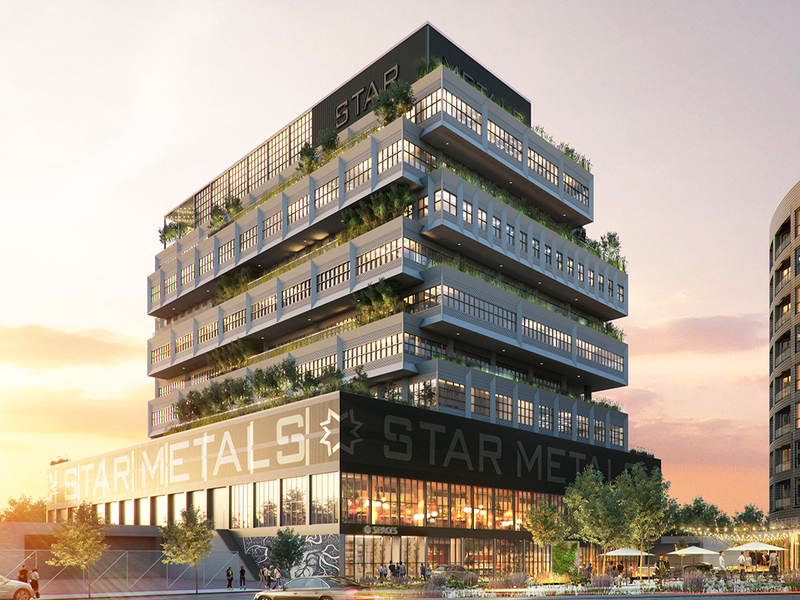 Star Metals Offices is slated for delivery in Fall of 2020. For more information, please visit, http://www.allenmorris.com/. The Allen Morris Company is one of the largest real estate firms in the Southeast U.S. specializing in commercial, multi-family residential, hospitality and mixed-use developments, leasing and brokerage as well as property management. With offices in Miami, Coral Gables, Fort Lauderdale, Orlando, Jacksonville and Atlanta, The Allen Morris Company has served its business and investment clients for 61 years. For more information, please visit www.allenmorris.com., or follow us on Facebook at www.facebook.com/TheAllenMorrisCompany or on Twitter @allenmorrisco.